A flexible heater is made out of a stranded wire (mostly Ni-Chrome) or an etched foil sandwiched between layers of dielectric materials. The most common dielectric materials are Kapton, Silicone rubber & Mylar. 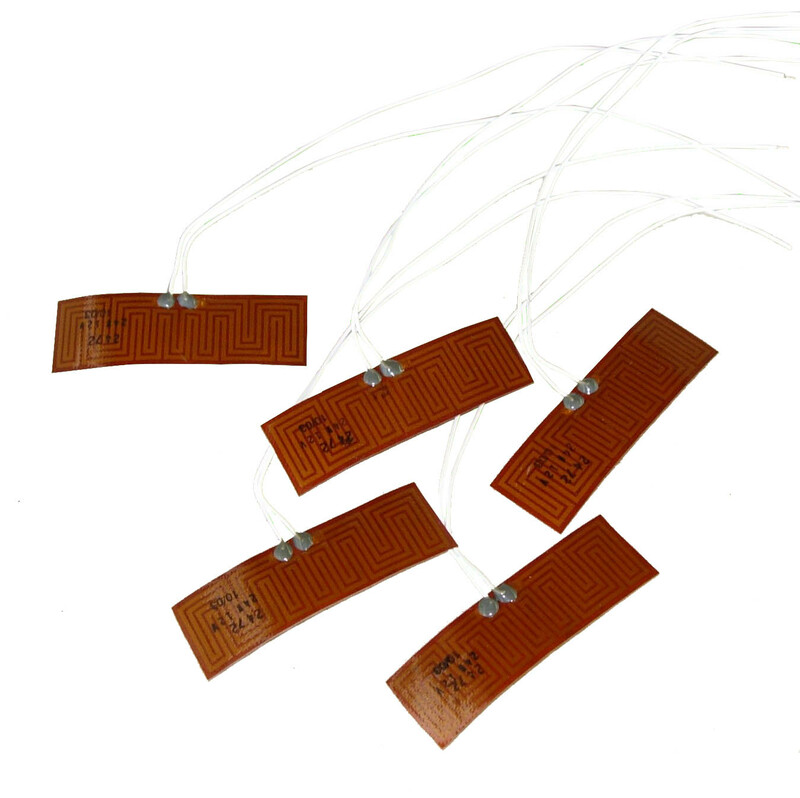 The choice of construction (wire wound or etched foil) and thermal conductor (Silicone Rubber or Polyamides like Kapton®) is determined by max temperature, Watts per square inch, overall weight (example: aircraft and airspace industry) and application. 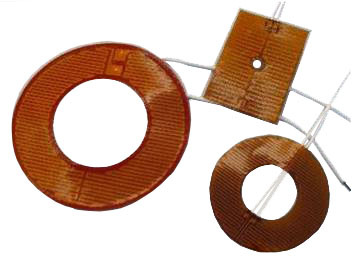 Kapton® heaters are thin film heater manufactured in edged-foil construction (similar to circuit board manufacturing); Silicone rubber heaters are manufactured in edged-foil or wire-wound construction; the decisive consideration is the max watts per square inch needed. Mica band heaters are mostly wire-wound and very commonly used in a cylindrical shape to use around tubes and such. 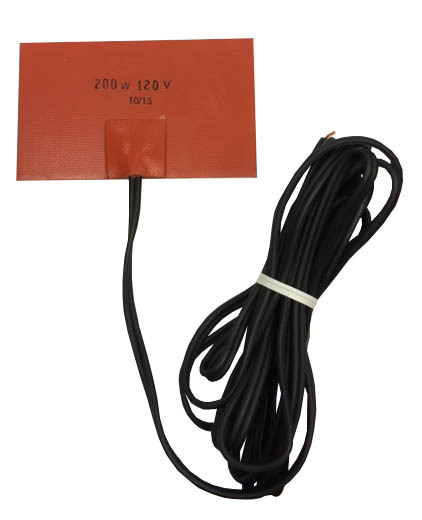 All flexible heaters can be manufactured with many different lead wire configurations and nearly an unlimited choice of temperature sensors can be built into them. Flexible heaters with Watt densities above 5 watts per square inch cannot dissipate the heat through convection in still air alone, they would burn out and therefor need to be attached to a material acting as a heat sink. Our Engineering staff can help you to select the right configuration for your application. Los Angeles, Orange County, San Diego and the Inland Empire.